Paragon SA is focused primarily on the Swiss and the European markets, however, thanks to its executives reach globally, Paragon has representative offices in several strategic locations across the world. 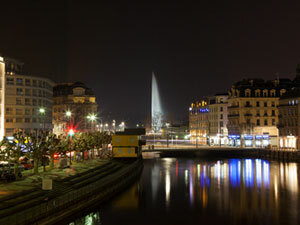 Situated in one of the up and coming business locations in the City of Geneva, we are a stone's throw from the famous Water Fountain and the CBD, our main offices are located in Eaux-Vives, on Rue du Nant 8 and our official headquarters are located on Clos Mallet-du-Pan. 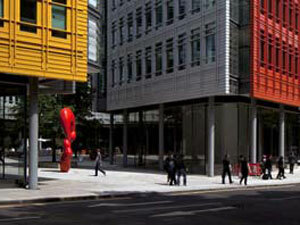 Situated in the heart of London, we are close to the City and to all the attractions of this vibrant capital located just off New Oxford Street and Shaftsbury Avenue.